The importance of keeping yourself covered! Real talk: finding an apartment- the perfect home- can be exhausting. To add, if you’ve never rented before, the thought of doing so can be downright terrifying. Sure there are plenty of “go to” questions to ask your agent: what are the average utilities per month, do you accept pets, what is included in the rent… etc., etc? But what happens once you’ve signed and you’re ready to GET THOSE KEYS??? Yippee skippee it’s move in day- you’re unpacking- you’re cheering on your new found independence!!! …But have you asked yourself? What if all your clothes, the appliances you own, your TV, stereo, jewelry, computer and that collection of super hero comics were destroyed in a fire? Could you replace them, immediately, out of pocket? If you said no, you need renter’s insurance. I repeat- YOU NEED RENTER’S INSURANCE! 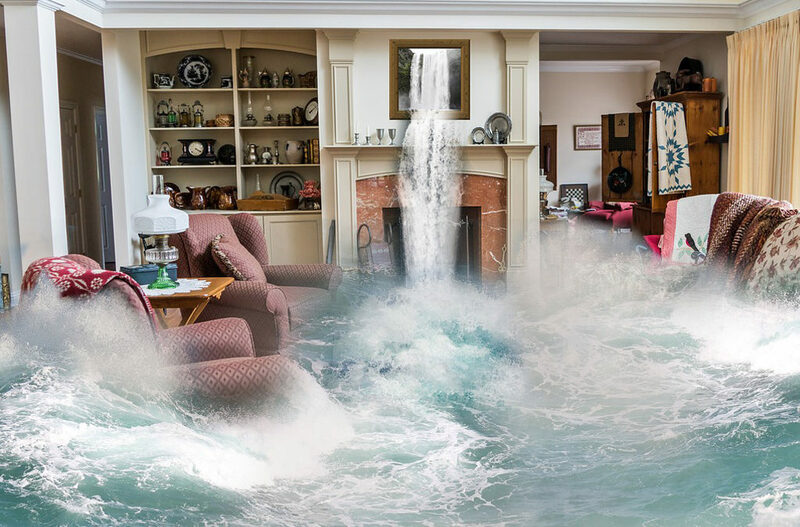 So why on earth is renter’s insurance SO important? Well, that fire that destroyed your most precious items? They’re covered under your landlord’s policy, right? Not quite. Many renters are under the impression that their landlord’s policy covers their belongings as well. Unfortunately, that’s not the case, and residents often don’t find that out until the worst possible time. We’d like to help in hopes that you don’t ever have that feeling. 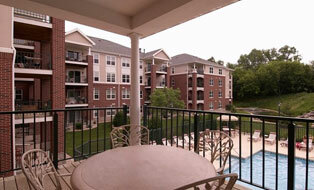 Renter’s Insurance is a policy for renters which can cover the replacement value of possessions. Though your landlord carries insurance on the building you live in, the landlord’s insurance does not cover your personal belongings. In the event of a fire, water damage or vandalism, you could face repair or replacement costs for all or part of your belongings. What does renter’s insurance cover?? A renter’s policy provides the security of knowing that if you lost everything today, you wouldn’t be forced to start from scratch. Renter’s insurance can even cover you for personal possessions that don’t happen to be in the apartment at the time of the loss. If that friendly tour guide on your dream vacation happens to find their way back to your hotel and makes off with a suitcase full of your stuff, you don’t have to just suffer the loss. It may also provide protection for loss of use and temporary housing if necessary and liability coverage to protect you if someone were to get hurt at your residence. Additionally, and greatly important- Renter’s Insurance may cover losses to the building and other tenants should you inadvertently cause a loss. For example, Renter’s Insurance may cover your expenses if you were to accidentally run your bathtub over and cause water damage to the buildings, hallway carpet, and your downstairs neighbor’s personal property. Where do I get renter’s insurance??? A great starting point is your contacting your current insurance provider (you know- the provider for your car insurance, life insurance, etc.)! Some insurance companies offer discounts to their customers with multi-policies. This means that you could bundle and save! Who doesn’t love that? Moreover, some companies even offer discounts for quality construction and for electronic fire alarm systems, sprinkler systems and intruder alarm systems. You should inquire about these discounts with your insurance representative. How much is this going to cost me???? 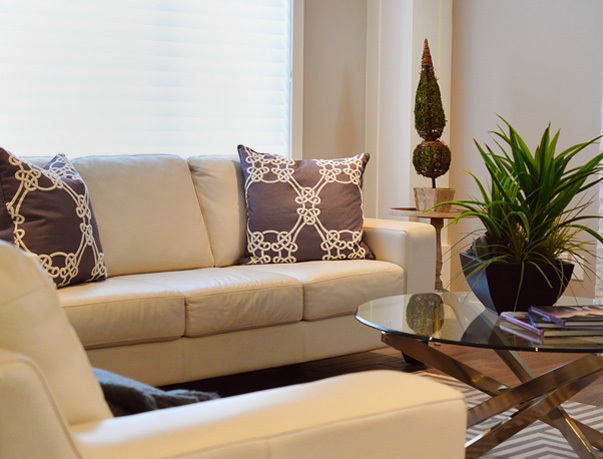 You may be surprised to learn that renter’s insurance is not that expensive. The only thing you’re insuring is the contents of your apartment, so your premiums can be minimal. You can lower that cost even further by getting a policy with roommates, increasing your deductible or having multiple policies with the same carrier. Either way, it’s certainly cheaper than replacing all your possessions after a disaster. OK, I think we’ve made a valid point, right? So now that you’re covered, go ahead get back to celebrating that new found independence!!! And if you still have questions, don’t be afraid to research! 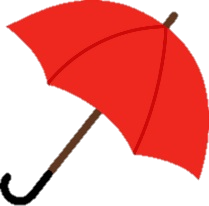 You can also click the clever red umbrella to discover a few more questions about renter’s insurance you may be too embarrassed to ask!